The Turkish Coalition of America (TCA) is accepting applications for the 5th Annual Turkish American Youth Leadership Congress. Held every year in Washington, DC, this year’s Youth Congress will be held October 25-28, 2018. Students and young professionals of Turkish American heritage are encouraged to apply. The Youth Congress will include discussions with U.S. congressional staff, American and Turkish diplomats and scholars, and representatives of Turkish American community organizations. There will also be several opportunities to network with leaders in U.S.-Turkish relations and with other young Turkish Americans. Finally, the program will feature events highlighting the cultural and national landmarks of Washington, DC. ﻿Please contact scholarships@tc-america.org with any questions. 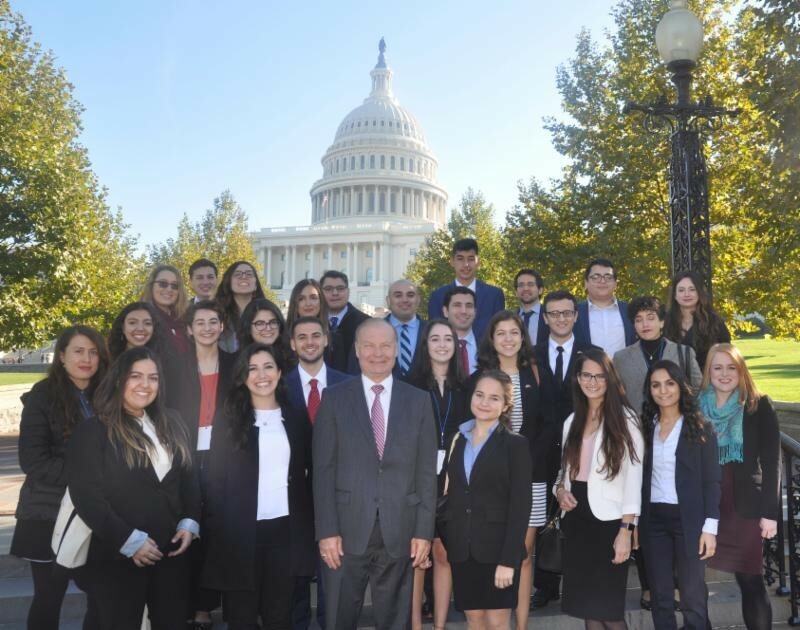 The deadline to apply for the TCA Turkish American Youth Leadership Congress is Monday, September 10, 2018.